Designed by Laura Jean Shannon, who has worked on such projects as Scott Pilgrim vs. 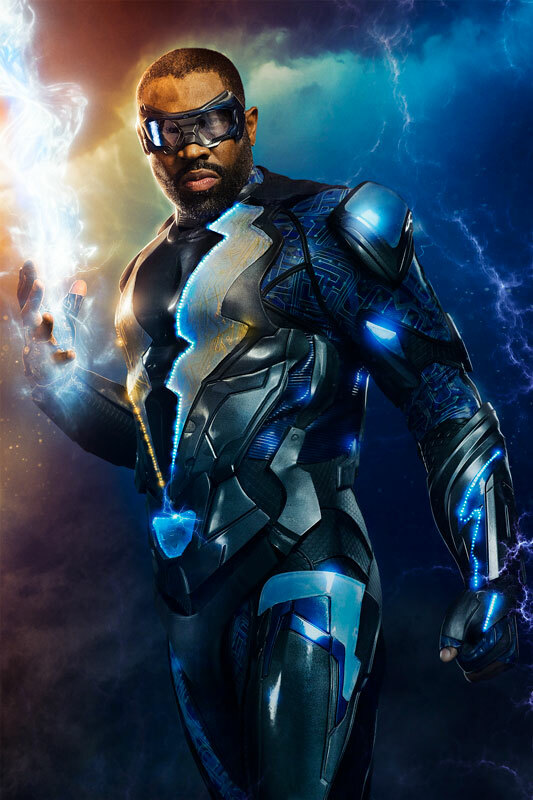 The World, The Jungle Book, Blade: Trinity, and Iron Man, the costume for Black Lightning definitely falls right in line with the look and feel we’ve come to expect from The CW’s DC Comics series. The costume has a modern quality to it while also remaining true to the source material. Now we just have to see it in motion. We’ll keep you informed as to when you’ll be able to see Black Lightning hit the small screen. In the mean time, feel free to let us know what you think of this costume reveal.